Supercell. Need to say more? There was no question for the company number one: The Supercell. Ilkka Paananen was considered some sort of superrockstar, almost human on earth. Supercell is an excellent model for every entrepreneur, although these over two billion valuations are extremely rare. Decoration at after party was quite clearly branded. Harri and Jaakko from Evermade are keen fans of bicycling. So the Pelago stand was high rated. Slush is about startups, but with broad point of view. 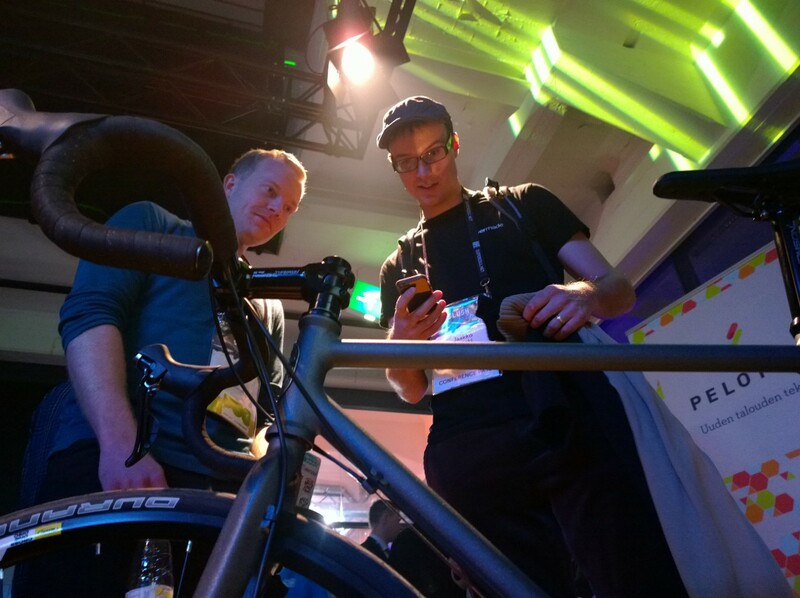 There is for example this bicycle manufacturer Pelago but also companies like Nokia and Microsoft to boost their own venture programs. 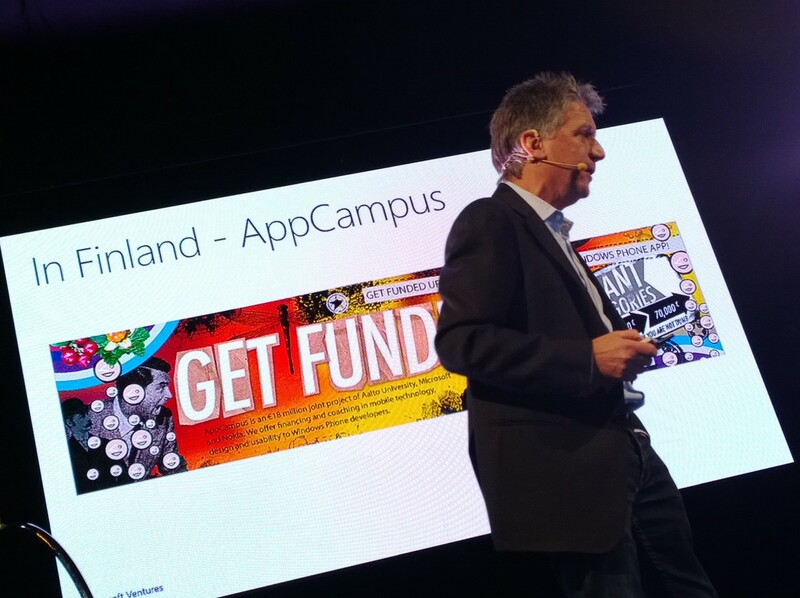 In Finland the Appcampus program is a big thing. The Microsoft appears to be pretty much in situation where they need to pay the developers to make software for Windows Phone. There were some thousand or something companies presenting their offerings. 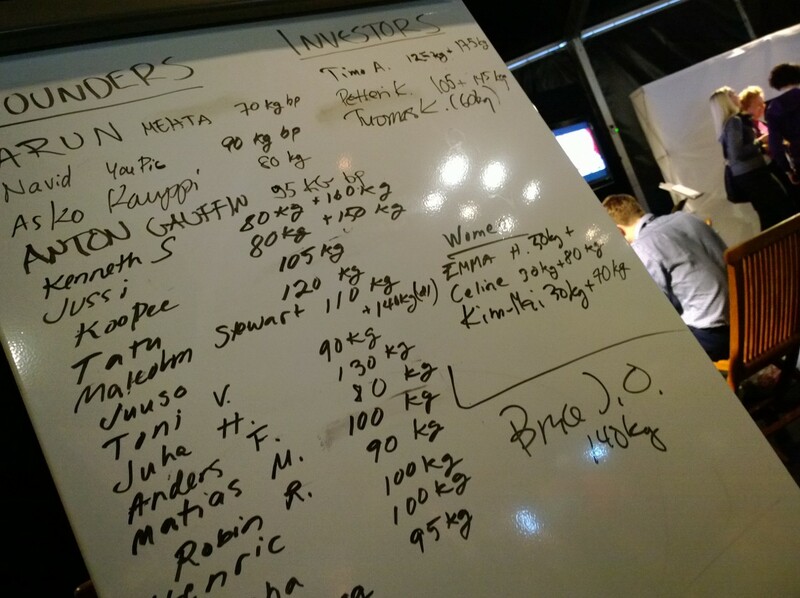 So everyone tried to make their agenda as visible as possible, and there was even this small weightlifting-competition. Note the name with 140 kg lifting? It’s the ambassador of US, Bruce Oreck. Slush is an event where random encounters occur. People don’t expect other to be traditional Finns but more open and social. So this morning I was there at a long line to coffee machine, and there was this guy in black suit with a smile and wonder in his face. He told me he had never seen such an event. He wondered how such a small nation like Finland could create such an event and mostly with students and volunteers. They apparently don’t have that spirit in Netherlands. This describes quite well what Slush is about: It’s so fast and big and noisy and non-Finnish. Mark Dillon told briefly about Jolla device. The big news of course is the selling day: 27. November at Helsinki! But only for those who pre-ordered. And not even for everyone. Zen Robotics is another really interesting company. Not just because of Jufo Peltomaa but also because of their product. This video is over a year old, so I guess the robot is ready and systems up and running. The robot was there outside the venue, but I didn’t see it actually do anything. 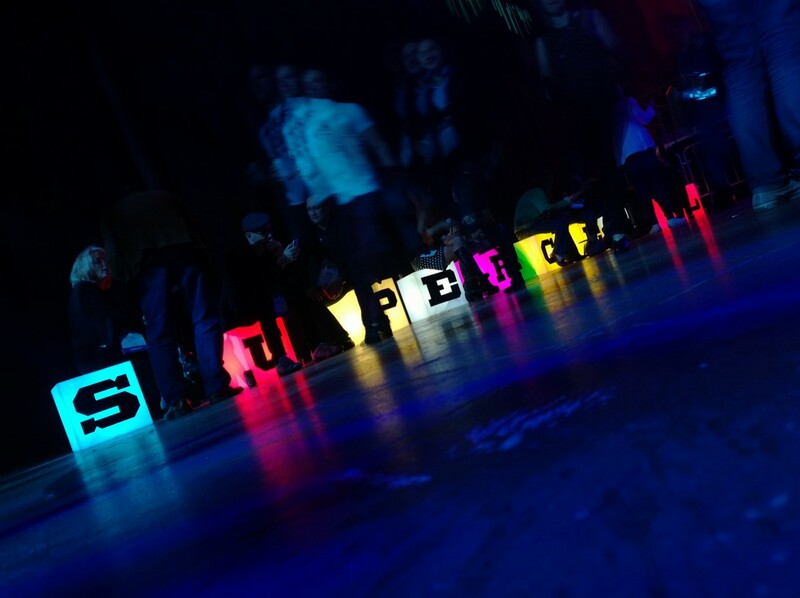 Slush 13 was pretty much the best thing happened in Finland this November 2013. I can really recommend this to anyone who is open-minded and can live with a little different approach to entrepreneurship. Tämä kirjoitus on kategoriassa Artikkelit, English, Uncategorized ja julkaisiin 14/11/2013 . Kirjoittajana Tuomas Sauliala.